Here are the tips you need to keep your hair healthy until summer. Don’t let this done-up ponytail intimidate you! It’s actually quite easy to master, and it beautifully masks any imperfections from unwashed hair. Get the instructions from twistmepretty.com. 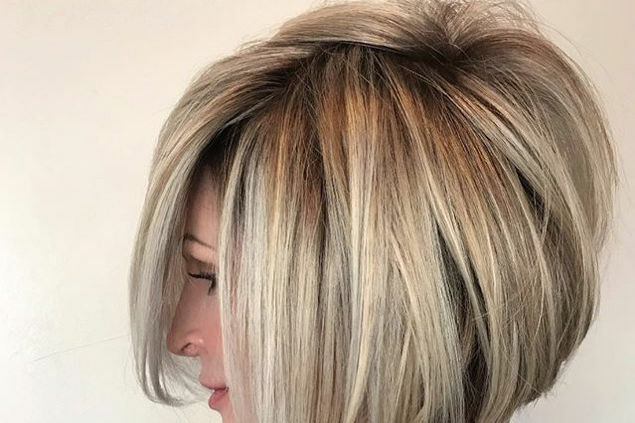 While it’s much easier to see how colder temperatures affect your skin from lizard-like patches to chapped lips and, well, frostbite, winter weather can also reek just as much havoc on your hair. With cold air whipping through your hair whether you’re hiking a state park inside a parking garage after work, your strands can quickly become dry and brittle. This, in turn, can make even what seem like trivial pieces of your routine like for instance, wrapping your hair in a heavy towel after a shower, extra damaging. 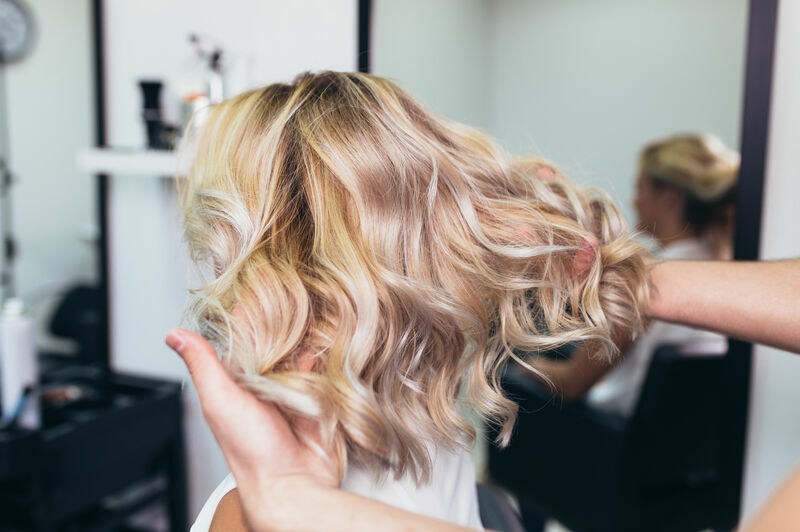 And if you air-dry your hair normally and expose it to below freezing temperatures even for a small amount of time, whole pieces of your hair can solidify and break off—not exactly the look anyone is going for this season. Here are three things to remember when drying, styling, or, frankly, just existing with your hair this winter. Hydration, hydration, hydration: While purifying shampoos and highlights are all well and good during the sunny summer when humidity levels are high, it’s best to avoid products and processes that make your scalp or strands too arid during this time of year if you can avoid them. Instead, make sure that you swap-in products whose primary function is to hydrate hair. We’re fans of Kerastase’s Resistance Bain Force Architecte Reconstructing Shampoo for its ability to keep the surface of the hair shaft moisturized and strengthened. See it through to the end: Keeping the scalp and roots healthy is important, but it’s just as crucial to take care of the ends, which are more susceptible to breakage whether it’s from being caught under your purse strap or being exposed from under your knit hat outside. After you’ve dried your hair, put a small amount of your favorite hair oil (Our’s is Garnier’s Whole Blends Smoothing Oil) on your ends to add an extra layer of protection. Mask in moisture: If your hair is truly worn-down from winter woes, the right hair mask can correct a multitude of concerns in just 10 minutes. Just look for ones that emphasize moisturizing properties. You’ll find these in our editors’ bathroom cabinets: Briogeo’s Don’t Despair, Repair! Deep Conditioning Mask; Christophe Robin’s Regenerating Mask with Rare Prickly Pear Seed Oil; and Pantene Pro-V’s Thick Hair Smooth Therapy Masque.